Walking around the car, the Camaro-derived tail lights stood out, but the rest of the car was innocuous and forgettable. Loading up my luggage, I sat down to familiarize myself with the controls, including the Chevy MyLink powered center console. 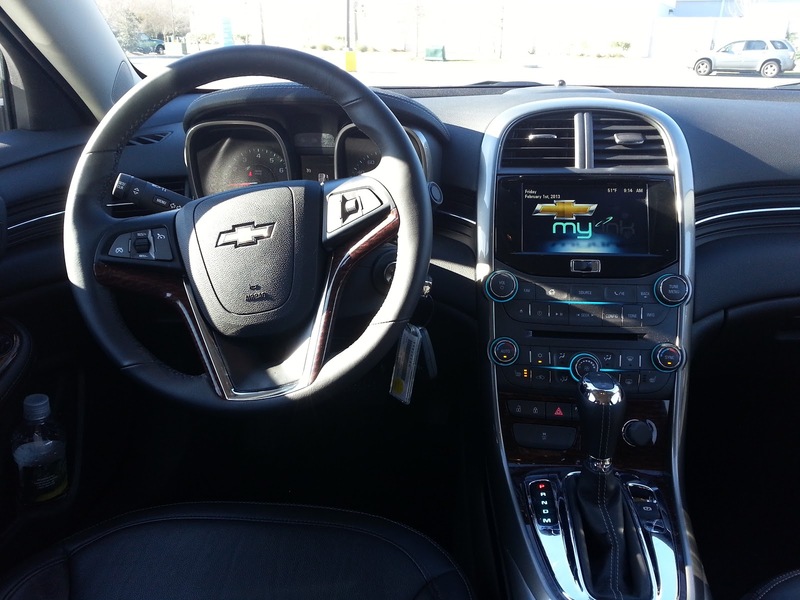 While easy enough to use, the entire infotainment setup is a tad distracting, especially as there are many features that require focusing on the display to be able to utilize it, causing some concern. Flipping through the display in the instrument cluster, it became quickly apparent that there was a lot of functionality, but not all of it useful, which is always unfortunate. Looking around the interior, nothing stood out as being particularly below par. Only the plood stretching from door to door looked horribly fake. The buttons and dials seemed well damped, if not quite luxury. The seats had lots of electric adjustments, but were not terribly forgiving or comfortable and did not have any memory functionality to speak of. Everything about the interior checked the right boxes and felt screwed together adequately, but the sum of the parts just came across mediocre, as if the goal were to do just enough not to offend anyone. Firing up the car, the engine turned over quickly and settled into near silence. Selecting reverse, the lack of a rear view camera suddenly becomes a glaringly obvious omission given that nearly every competitor now offers this feature, some even in base models. Cruising out onto the surface streets, the car does not feel under powered, but neither is there the sense that there is much in reserve should one need to tap into it. 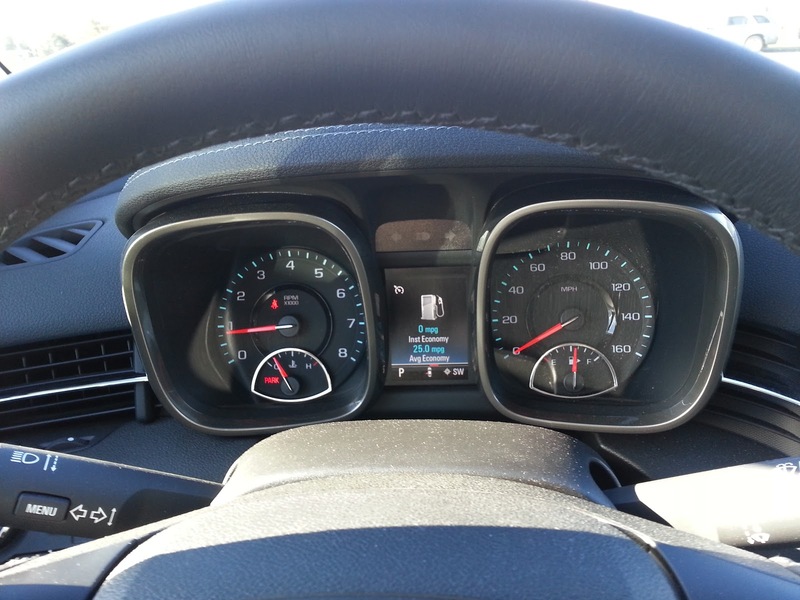 The steering weights up nicely off center, but the lack of feedback is a little disconcerting at first. Cornering grip disappears progressively, but quickly, and the low limits mean anything resembling a quick pace is out of the question and off-ramp gran prix antics are likely to result in a need for a change of underwear. This is definitely a car that does not like to be rushed. Pulling onto the highway, the one thing that suddenly became obvious is that the car is extremely quiet. Very little road or wind noise penetrates the cabin and the engine at cruise is shockingly quiet. With a podcast streaming from my phone, I stealthily drove into the darkening night, allowing the car's cruise control to hold the pace at extra-legal, but sane speeds. The headlights pierce the night and provide excellent nighttime visibility. This being South Carolina, a sudden patch of dense fog rolling in off the marsh allowed me to see how effective the fog lamps were as well. Mile after mile, the Malibu just ate it up. 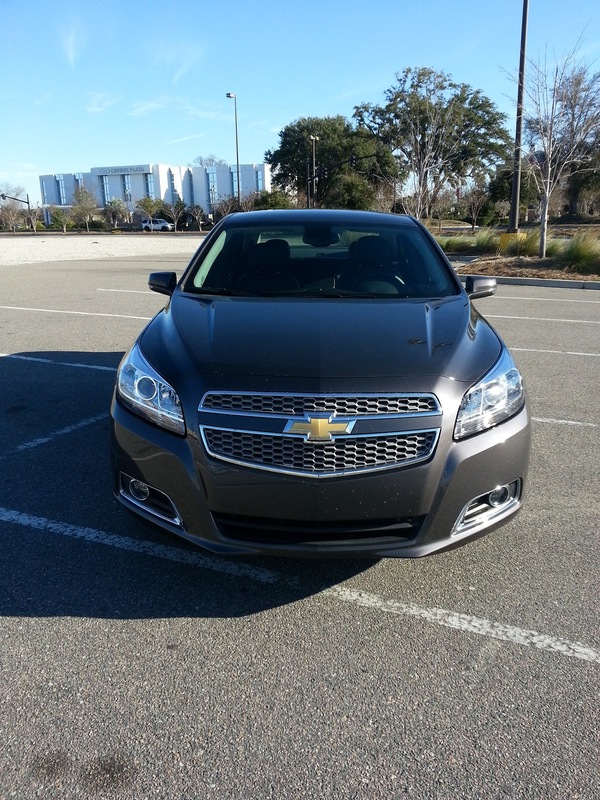 Everything the road had to throw at it, the Malibu absorbed, providing a rather plush, comfortable ride that was more than a little surprising. This appeared to be the trade off for the lack of grip and, I suspect, would be one that many potential owners would genuinely enjoy. Over the course of the next several days, I took the car through its paces in both city streets and on the highways. 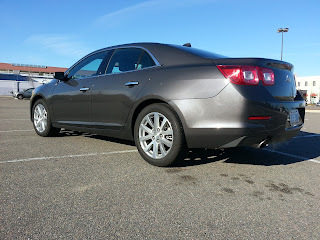 I utilized the remote start constantly, once I figured out how it worked, and carried passengers of varying sizes, none of whom once complained about the ride or the leg room. The radio produced mediocre sounds regardless of the source and seemed to be buggy with the screen often freezing on a cover album image and refusing to update, even as the songs continued to play. 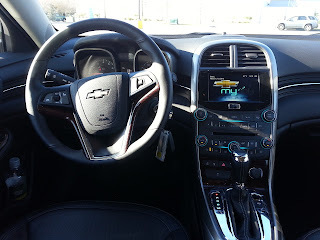 The overall impression I got of the Malibu LTZ, by the time I returned it to the rental car lot at the Charleston airport, was that it is a totally competent, but unremarkable mid-size sedan. 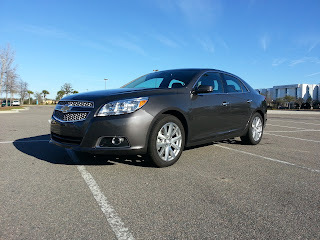 It certainly comes well appointed enough and there is nothing about it glaringly wrong, but with forgettable looks, mediocre handling and driving characteristics, a motor that is adequate, and an interior that is neither spacious nor cramped, the Malibu does an amazing job of walking that fine line of mediocrity that exists in this segment. As an appliance for transportation, it checks all the boxes. As a car, it fails to capture even the least imaginative minds. 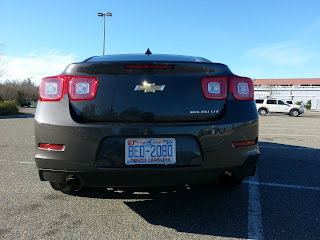 Until GM manages to find a way to really put some soul into their everyday cars, they will simply remain the perfectly adequate rental car specials that people forget not long after driving.